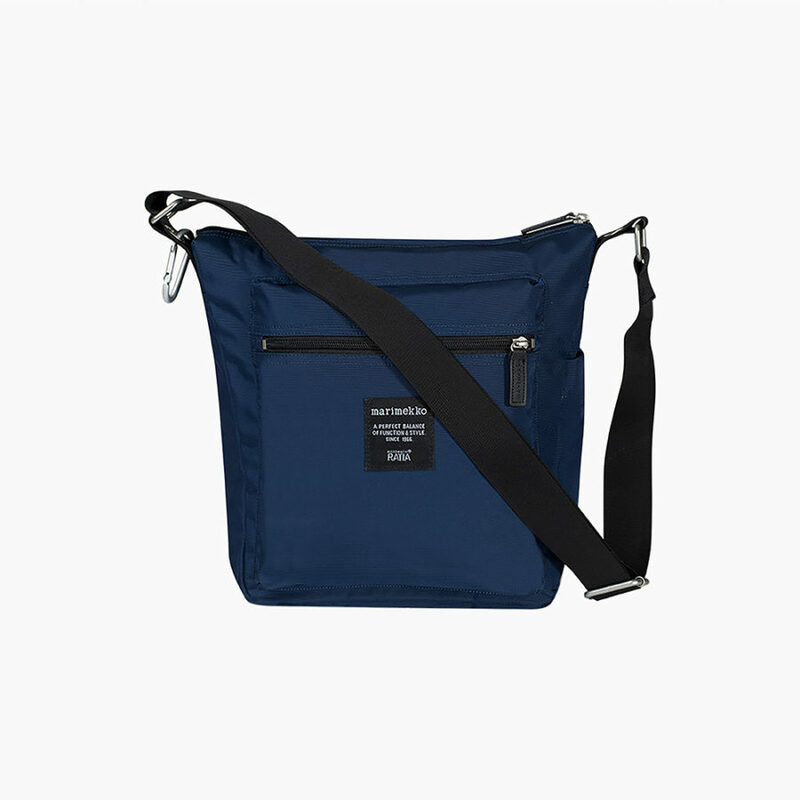 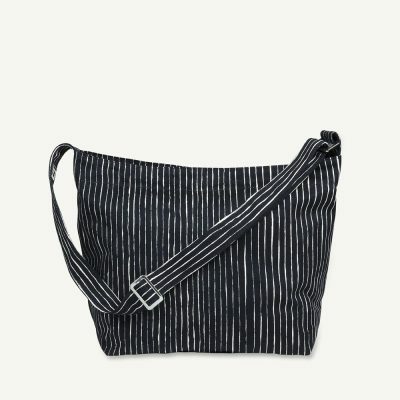 Marimekko Pal shoulder bag in night blue. 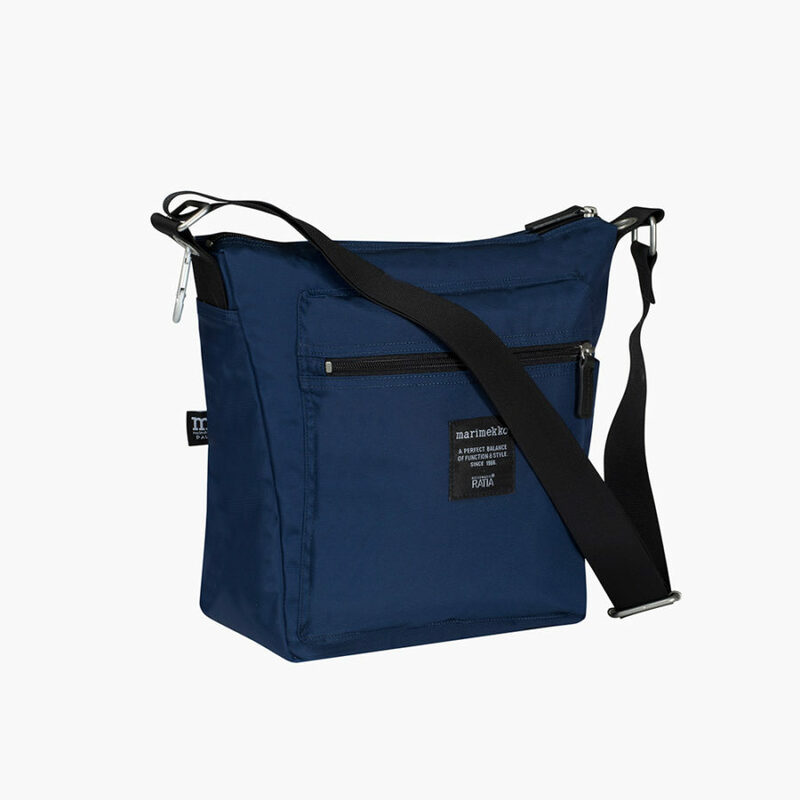 Practical, stylish and comfortable a compact and lightweight bag. 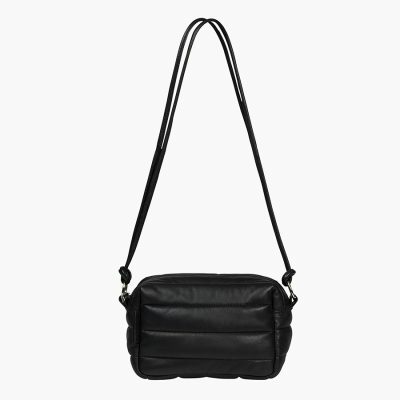 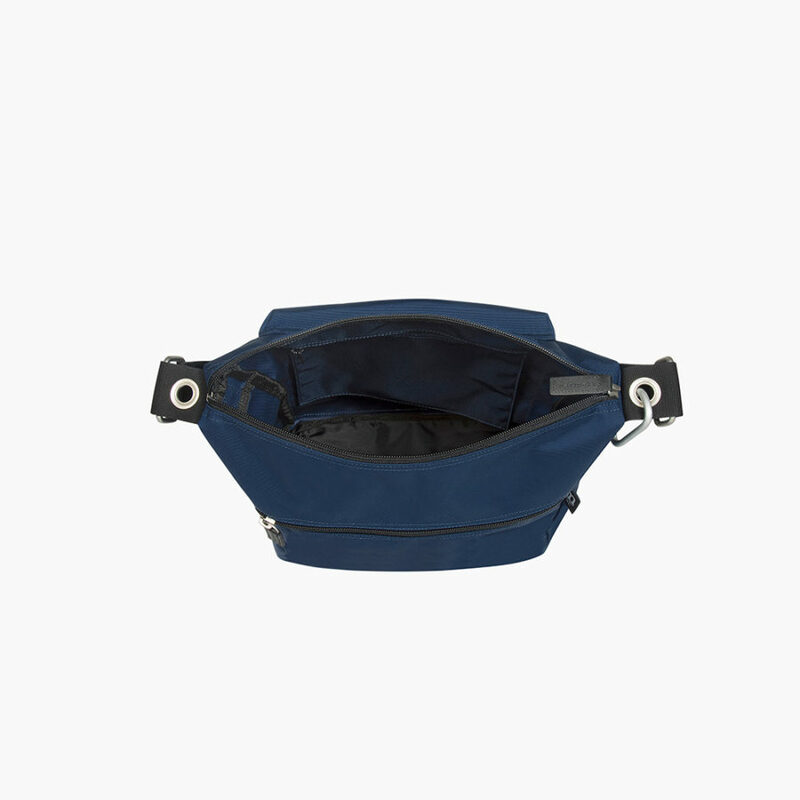 An adjustable shoulder strap allows it to be worn on the shoulder or across the body. 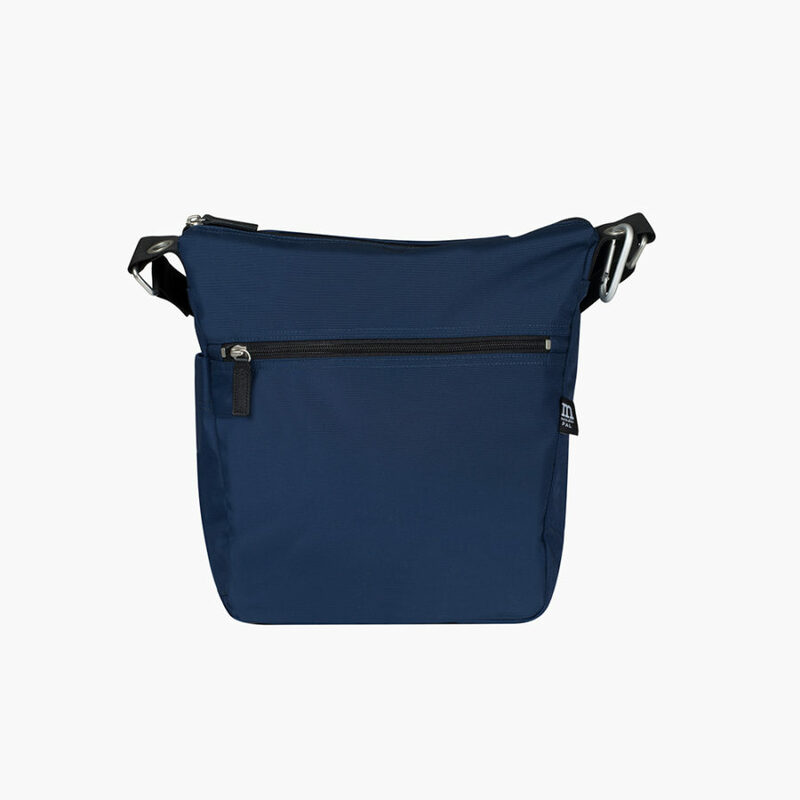 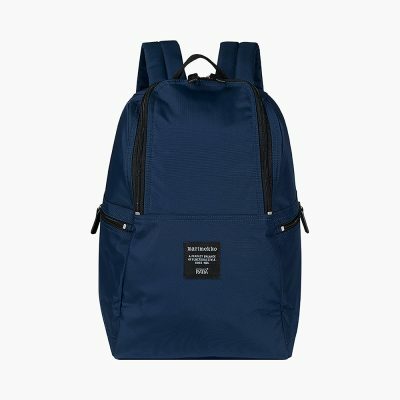 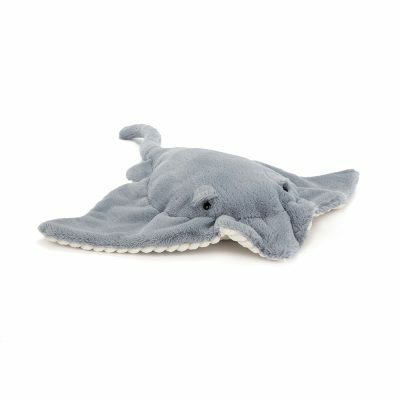 It features three exterior pockets, and a fully lined interior with zip pocket.